From a veteran air-refueling expert who flew missions for over two decades during the Cold War, Afghan War, and Iraq War comes a thrilling eyewitness account of modern warfare, with inspirational stories and moral lessons for people on the battlefield, in boardrooms, and in their everyday lives. 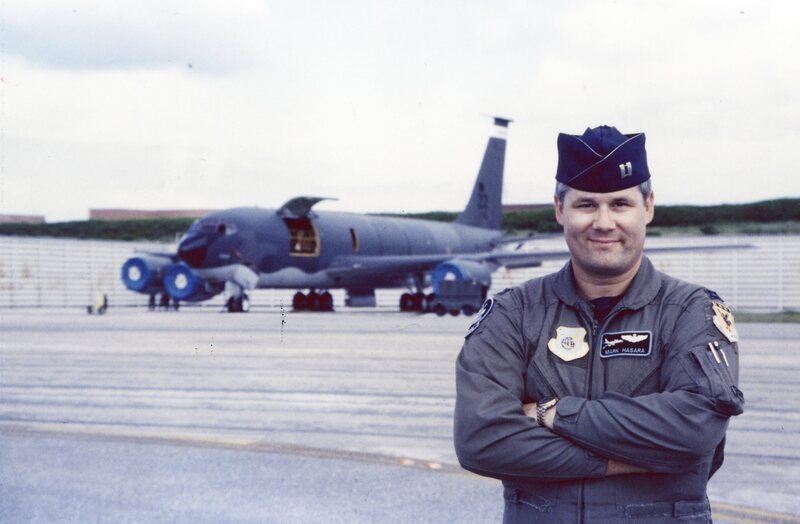 Get a glimpse of life in the pilot’s seat and experience modern air warfare directly from a true American hero. 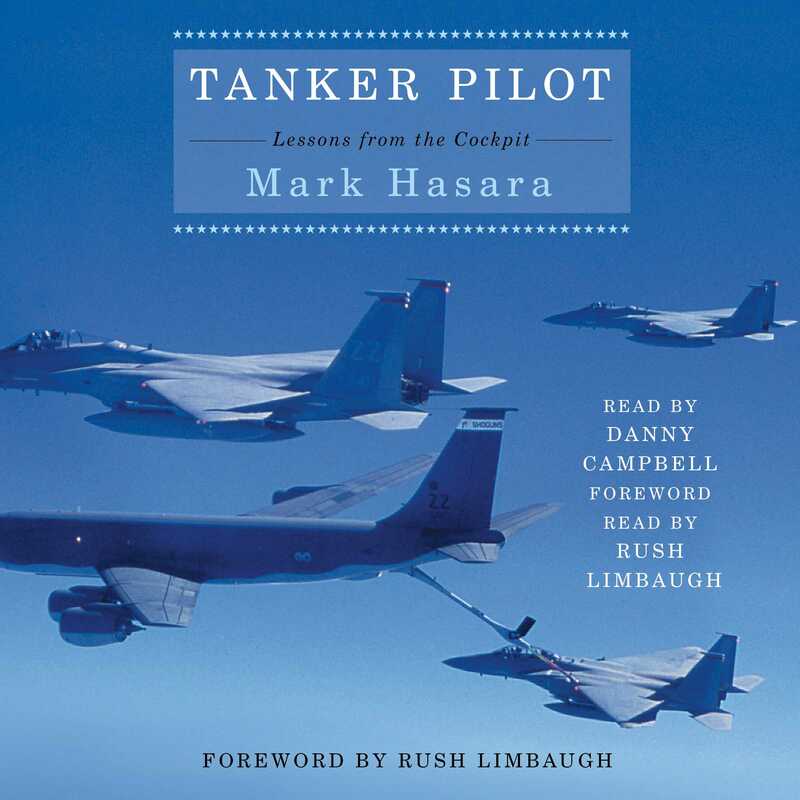 Lt. Col Mark Hasara—who has twenty-four years experience in flying missions around the world—provides keen and eye-opening insights on success, failure, and emphasizes the importance of always being willing to learn.